Download the NV Sports app from our download page. Download the NV Sports app from iTunes. Kick-Off is just around the corner and Nevada Sports Books is ready for you. Once your account is set up you can make all your favorite bets on all your favorite sporting events just like you were inside the sports book. 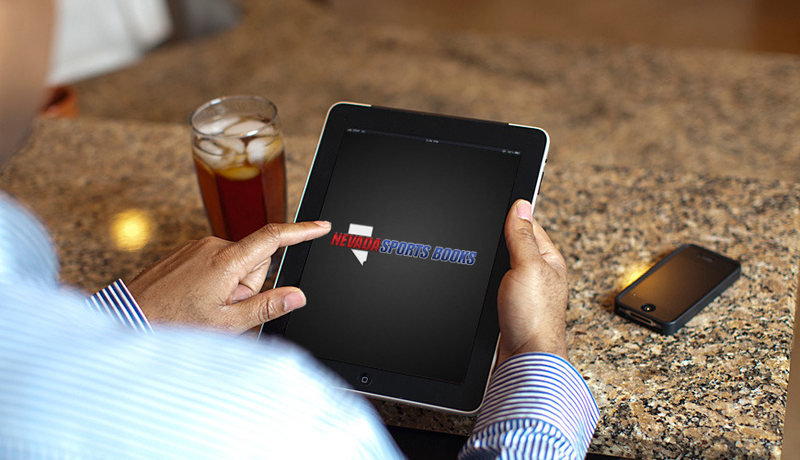 NV Sports is compatible with iOS and Android phones and tablets, and lets you place your bets from your home, office, or anywhere inside the state of Nevada. Click the button below for more information on how to set up your account and get started. 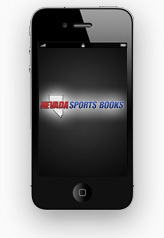 Calling all sports fans, the Nevada Sports Books app has arrived. It means you never have to miss a bet, even when you're on the go. Place your bet from anywhere in Nevada, no matter what you're doing. NV Sports features an easy to use dashboard that allows you to quickly place bets on your favorite sporting events with just a few clicks. Select the type of bet you would like to place, select your sport, enter the amount, and you will receive a ticketid confirming your bet just as if you were physically inside the sports book and one of our NV Sports locations. Check back throughout the day to see if your bet has paid off, make additional wagers, or just to check scores and lines. NV Sports supports most major cellular carriers (AT&T, Boost Mobile, Sprint, T-Mobile and Verizon Wireless) while you are inside the state of Nevada. You must have a data plan for your device, as Wifi only devices are not supported at this time. NV Sports will require that LTE be disabled prior to launching the application for some carriers. NV Sports is compatible with Android phones and tablets with Android version 2.1 or higher installed, except for AT&T Samsung devices which are not supported at this time. 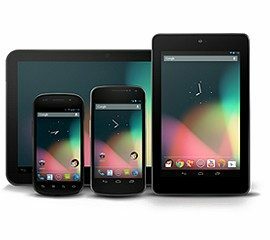 Most Android devices sold after Q1 2010 will have the proper software version, however you can verify this in your device’s settings. You will also need a cellular data connection from one of our supported carriers (AT&T, Boost Mobile, Sprint, T-Mobile or Verizon Wireless) as Wifi only models are not supported by NV Sports at this time. NV Sports is compatible with iPhone 3GS, 4, 4S, 5 as well as iPad, iPad2 and iPad Mini. 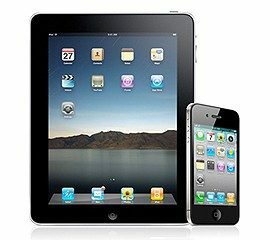 Your device must have iOS version 5 or higher installed, if you are not sure which version you have click here for help finding your software version. You will also need a cellular data connection from one of our supported carriers (AT&T, Boost Mobile, Sprint, T-Mobile or Verizon Wireless) as Wifi only models are not supported by NV Sports at this time, some carriers may that LTE only be disabled prior to placing a bet. • Visit any of our NV Sports Books locations to set up your account and make a deposit. • Download the application on your Android or iOS device. • Start betting from anywhere inside the state of Nevada! ©2013-2019 NVSportsBooks.com. All Rights Reserved.